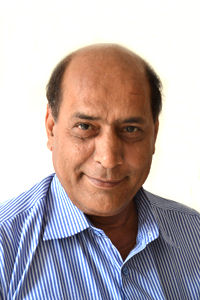 Dr K N Bhatt is a professional Researcher in Social Sciences with specialization in environmental economics, social development and Corporate Social Responsibility related issues. He was an advisor/consultant on CSR for THCCIL, Rishikesh, a Mini Ratna Public Sector Corporation for two years. Dr. Bhatt has directed and authored/co-authored 23 research projects in inter-disciplinary Social Science issues relating to development education, child labour, hill development, decentralization, disaster management, innovative farming practices. 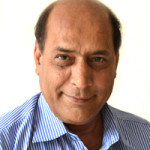 He has published six books and three dozen research papers in Journals and Edited Volumes.